There are many salons in Fort Worth, but there is only one Salon & Spa Galleria. And that is a name you really need to remember. Call us at (817) 823-7105 if you are tired of the same old, same old in the beauty industry. Actually we made a slight error in that earlier sentence: in Fort Worth, there is more than one Salon & Spa Galleria. We have two Fort Worth locations, at 5208 Airport Fwy, and at 2613 Weisenberger. We also have one in the South Alliance area of unincorporated North Fort Worth, as well as Mansfield, Arlington, Grapevine, and Bedford. 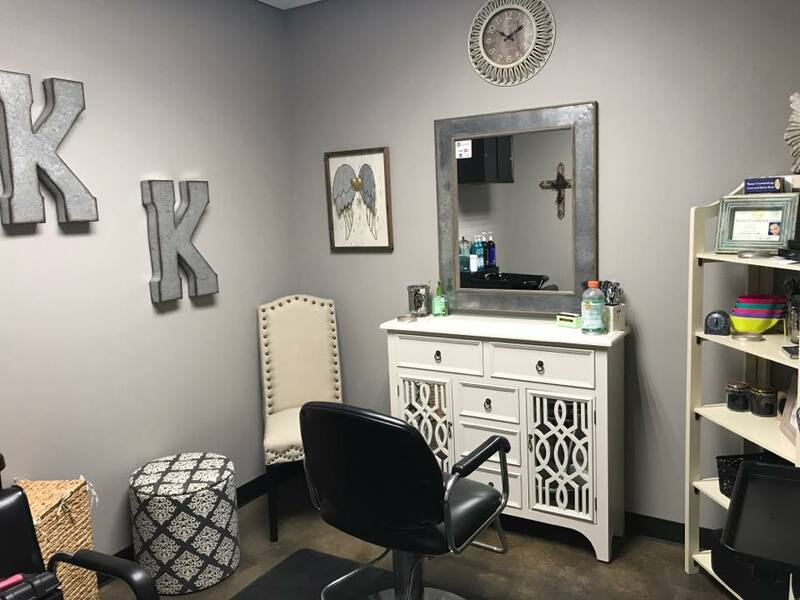 Call us now and make an appointment to see our salon suites in Ft Worth. And more Salon & Spa Gallerias will open soon. Why so many of our salons in Fort Worth and Tarrant County? Because Salon and Spa Galleria offers a business plan aimed at making you, and others like you, successful, and success breeds success! In fact, we offer what we believe to be a can’t miss opportunity for talented professionals in the beauty industry, those hair specialists, nails specialists, and massage therapists who have a ton of talent but a shortage of cash. Our salon booth rentals include the following amenities. We understand your struggle in the beauty industry. Working for commission is a dead-end road, and yet so many of you are on that road. You can’t afford your own beauty salon. You can’t afford the equipment or the overhead. You are stuck! At Salon & Spa Galleria, when you lease one of our luxury salon suites, we take care of most of that overhead. We provide the professional equipment for your salon booth rental. We pay the utilities. We provide the HDTV, the WiFi, and a marketing package. You have 24/7 access to your salon booth; you have a locally owned and operated business behind you to assist at every turn. You have our business plan for success leading the way. And for all of that, we expect you to provide your talent and your desire to succeed. Call (817) 823-7105 and let’s get the ball rolling. Make an appointment to see our salons in Fort Worth at Salon & Spa Galleria. Talk to our staff. Talk to other beauty professionals who lease from us. Weigh the pros and cons of it all. Heck, go check out some of our competitors and see what they are offering. That’s how confident we are, we are suggesting you go talk to our competition. We have one final question for you: what does success look like in your dreams? Does it look like working in a beauty shop owned by someone else, working for commissions? Or does it look like you working in your own beauty suite, making the money you deserve, money which reflects your talent and hard work? We offer that latter. We offer success equal to your abilities and desire. The name is Salon & Spa Galleria, and the time to call us is right now!